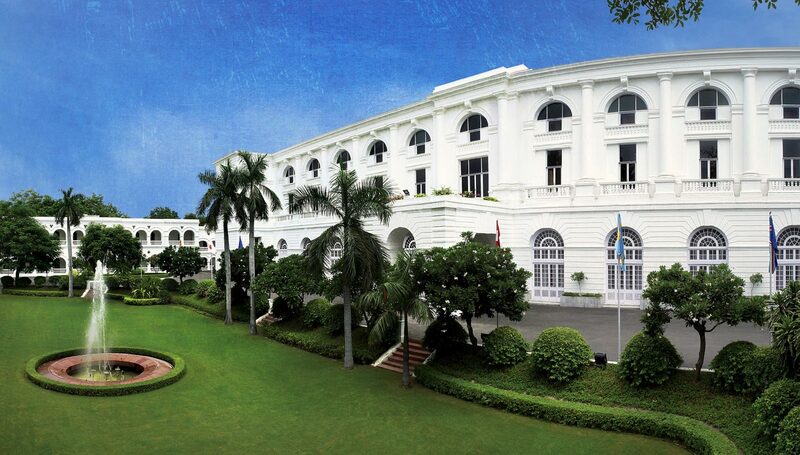 Front Lawn: Facing the grand facade of Maidens Hotel building, the Front lawn with its central fountain epitomizes 19 century colonial heritage. Poolside Lawn: Located at the heart of Maidens Hotel, adjoining the swimming pool, this lawn is a lush green heaven of peace and tranquility. Both the lawns make elegant venues for garden receptions and group events for up to 350 guests. 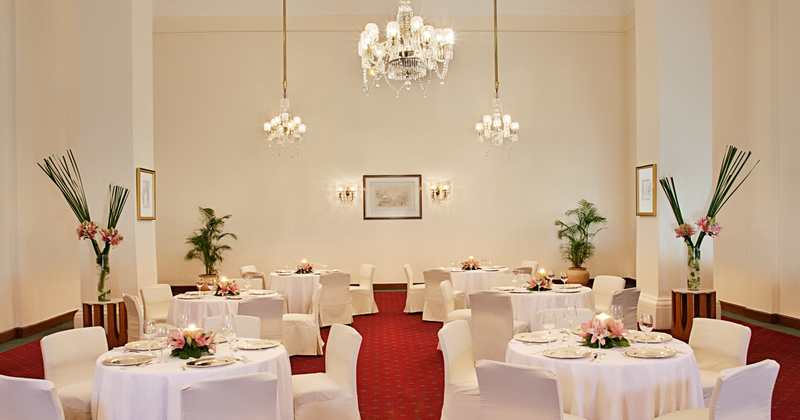 Witness to celebrations, conferences and meetings for over a century, The Banquet Hall stands tall within the main building with its beautiful high ceiling and colonial architecture. 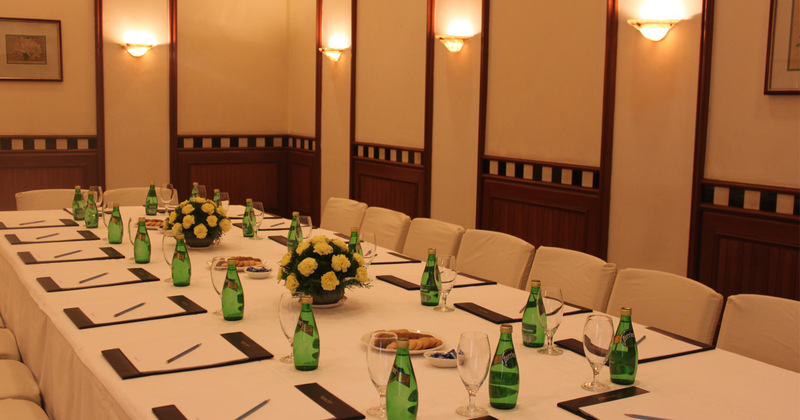 This unique setting, equipped with all audio visual facilities, makes it a perfect and memorable venue for your business as well as social events. This formal meeting space, nestled away in one of the heritage blocks is the perfect recipe for the most productive and successful meetings. It is equipped with ergonomic office chairs, high-speed Internet, flipchart, whiteboard with markers and writing materials. 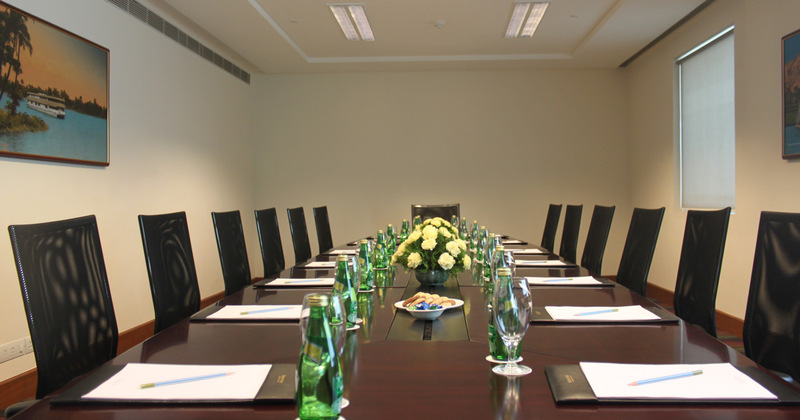 Suitable as a meeting facility or to host an intimate social occasion, Suite 26 has its own reception area.